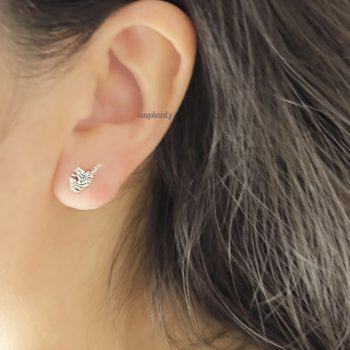 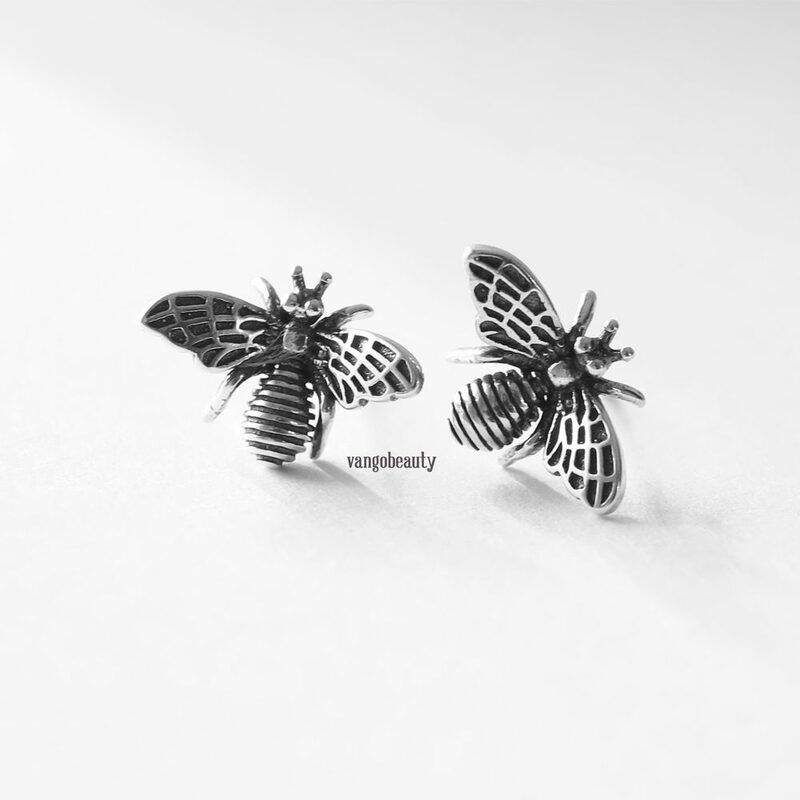 Handcrafted , Super adorable Bee/ Insect studs earrings have Oxidized finish, for adding extra contrast. 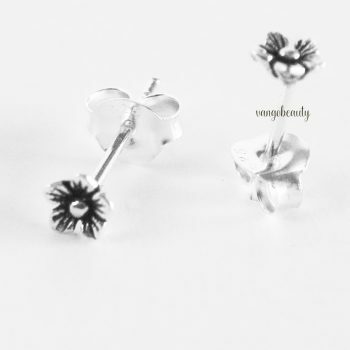 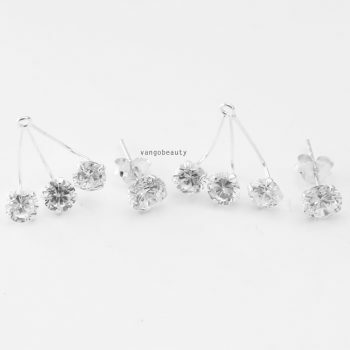 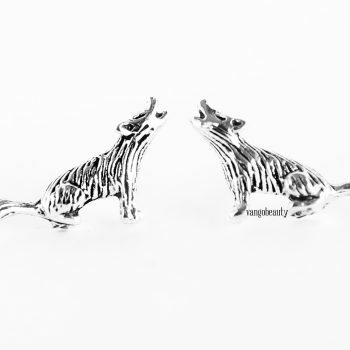 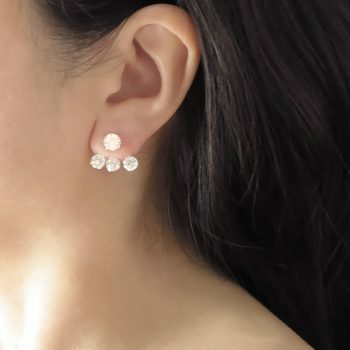 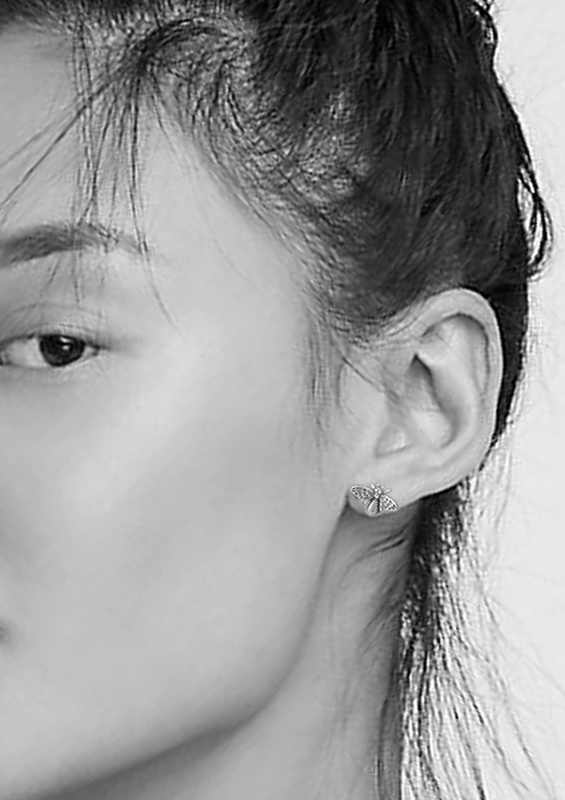 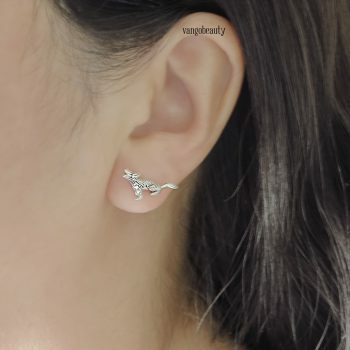 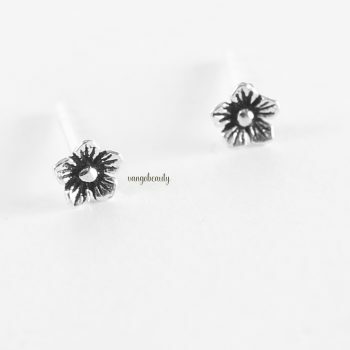 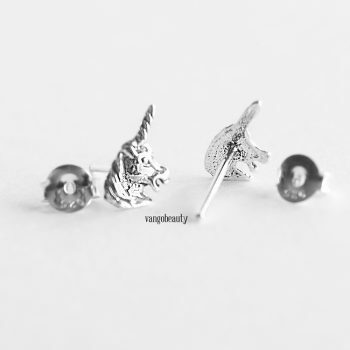 Earrings are made of 925 sterling silver, including the backing of the earrings. 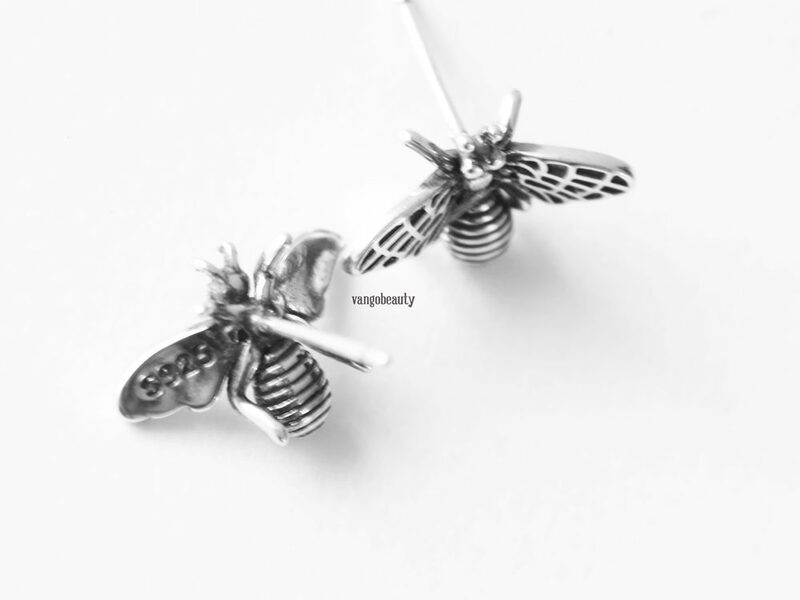 Size is around 1/2″ long and 1/2″ wide.